Reflection Music Group announces the signing of Miami-based hip hop artist Reconcile to its RMG Amplify division, a label partnership that provides marketing support to established independent artists. The Billboard charting artist releases his song “Reckless” today on online retailers. 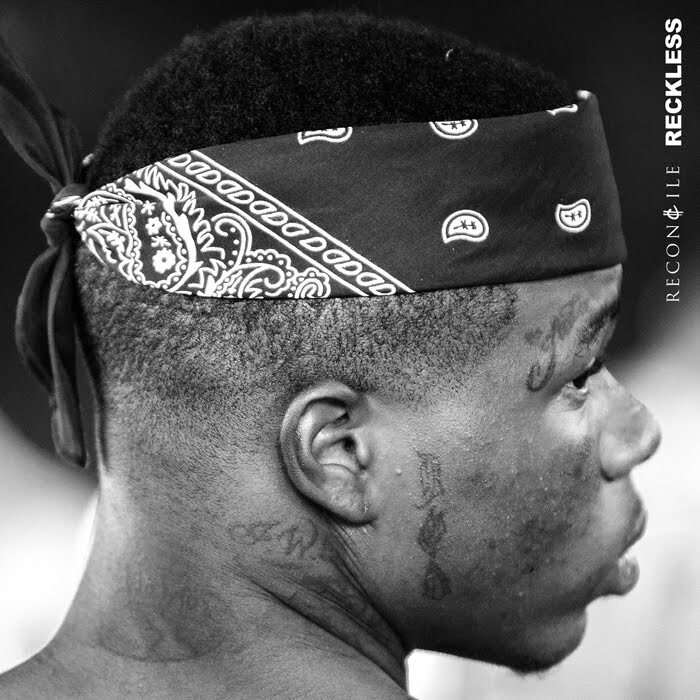 Purchase "Reckless" via iTunes or Google Play.